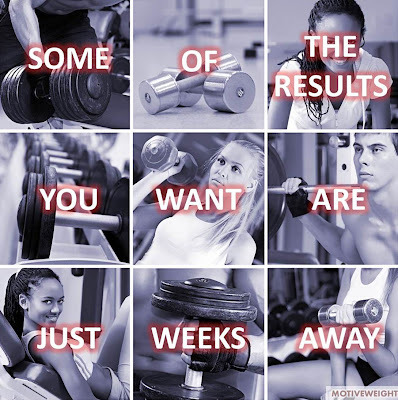 No matter how much weight you want to lose or how fit you want to become, you can only get there by setting and achieving small goals along the way...some of these smaller goals are just weeks away from accomplishment. What small goals can you set today that you know you can achieve in the next few weeks? Feeling bad about being fat and trying to lose weight, or putting yourself in exercise situations you don’t feel comfortable in are not going to really help until the underlying issues of using food to treat boredom or anxiety or depression.